As part of Wednesday’s Ho’olaule’a, UH Mānoa’s Native Hawaiian Student Services (NHSS) will be manning a “BYOT (Bring Your Own T-Shirt) Printing Tent” in the Building 5 Courtyard, next to the Hale ʻAina (Cafeteria), celebrating the raising of the Hae Hawaiʻi (Hawaiian Flag) on the new flag pole. Participants will be allowed to print ONE item per person, which can include a t-shirt, tote bag, or anything else that can lay flat. We will only be using black ink, so please make sure you bring light colored fabric. You must pick up your item by the end of the event at 2:00 pm (we will not be responsible for holding on to your items at the end of the day). The Hawaiian Center is providing FREE reusable canvas tote bags that you can print, while supplies last (limit one per person). 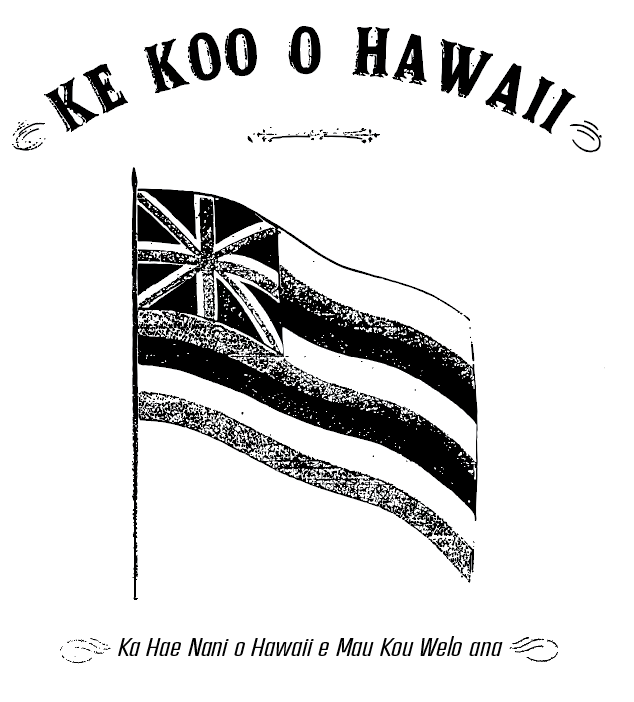 The Hawaiian Center is also encourage everyone to visit our “Hae Hawaiʻi Display” next to the BYOT tent to learn more about the symbolism of the Hawaiian Flag. The Hoʻāla Hou program is providing free Hawaiian Flag pins (limit one per person) to the first 300 people who visit the display.